Cowley's brick buildings are surrounded by beautifully landscaped lawns & gardens. 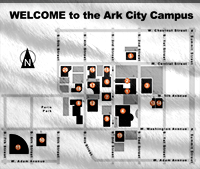 The 15-acre campus is located near the heart of Arkansas City KS in south central Kansas. Do you need Campus Information? 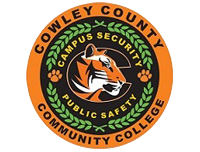 Academic Programs and Support at Cowley? Information about Arkansas City, Kansas?